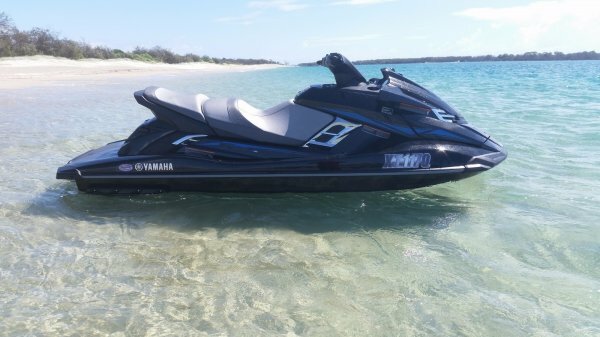 $250 for 4 hours per jet ski. 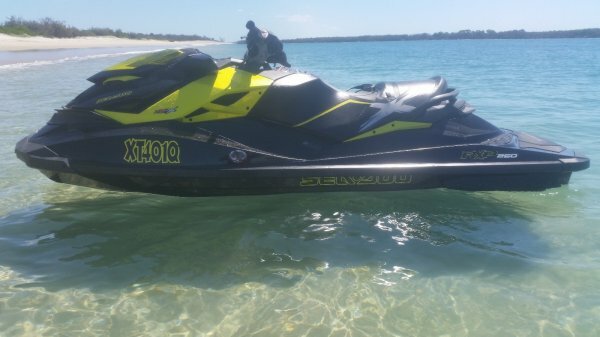 $400 for 8 hours per jet ski. 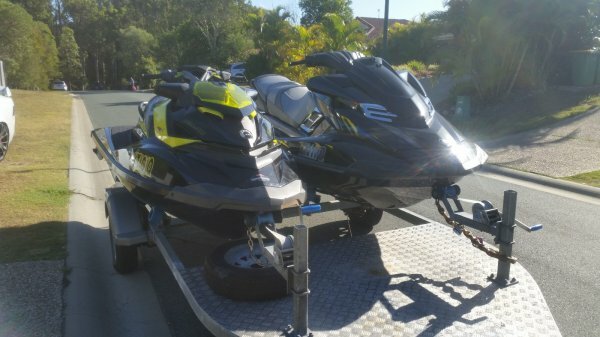 You will need to provide a jet ski license to rent these jet ski's. A $500 bond is taken prior to hire and will be refunded, minus the cost of fuel used, after the ski has been returned in the same condition. Upon booking, there will be a $150 deposit taken and the remaining balance will be taken upon hire, plus the bond. It is necessary for you to understand the following. Cancellation within 48 hours of hire, will receive a full refund. Cancellation within 24 hours will lose their deposit. Cancellation within 12 hours will lose full payment.